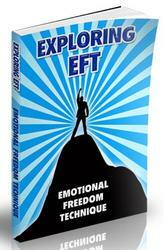 The first function of comprehensive DBT is to enhance the capabilities (called skills in DBT) of the clients. This is the function of the skills training mode. 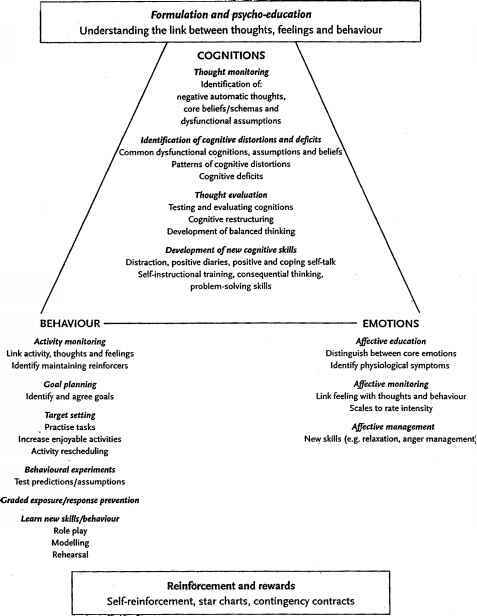 Clients often do not engage in skilful behaviours because such behaviours are not in their repertoires In order to engender behavioural change, clients must learn new, functional behaviours while as increasing the generalization of existing functional behaviours. The Skills Training Manual for Treating Borderline Personality Disorder (Linehan, 1993b) is the handbook for skills training. The manual comes complete with lesson plans, and reproducible handouts and homework sheets for patients. • reducing therapy-interfering behaviours - those that interfere with the teaching/learning of new skills. It is important to note that teaching new, skilful behaviour has a higher priority than dealing with behaviours such as coming late, not doing homework or doodling. Groups attended by emotionally dysregulated clients are often full of such behaviours and addressing each behaviour as it occurs reduces the time available to teach new behaviours. Only those that interfere with everyone's learning and the teaching are handled. It takes 24 weeks to teach every skill in DBT; they are taught in eight-week modules. Stage 1 DBT requires clients to commit to one year of treatment, so each skill is taught twice. Core mindfulness skills increase knowing of self and decrease identity confusion and cognitive dysregulation (attention difficulties, dissociation, paranoia) through attentional control and becoming fully present in one's life. They are so integral to using other skills that they are taught as the first two weeks of each eight-week module. The distress tolerance skills reduce impulsivity and suicidal or parasuicidal behaviours by increasing ability to tolerate crises without engaging in behaviours that ultimately make greater problems in living and by acceptance of reality as it is without trying to change it. The interpersonal skills decrease chaotic relationships and fears of abandonment by meeting needs while protecting the relationship and increasing a sense of self-respect. The emotion-regulation skills reduce mood lability, problems with anger and anxiety by balancing the experiencing of emotion and by changing unwanted/unneeded emotions. Self-management skills do not make up a specific module but are woven into skills training whenever possible. Self-management skills are defined as 'the attempt to control, manage, or otherwise change one's own behavior, thoughts, or emotional responses to behavior' (Linehan, 1993a, p. 152). Whenever the opportunity arises, skills trainers teach clients principles of reinforcement, contingency clarification and management, goal setting, relapse prevention and chain analysis in order to train patients in managing their own lives.